The world’s first and only VR platform dedicated solely to the winter resort and recreation industry. Staring over the edge of a powder covered bowl. A cold wind rolls over your cheeks. Your breath, thick as morning fog. Your heart pumping. 3. 2. 1…DROP! When they’re standing at the top of your mountain, you know exactly how your customers will feel. You’ve spent countless hours trying to explain that exact feeling to them through your website, brochures, and other advertisements. But nothing quite entices customers to come to your mountain like giving them a taste of that feeling and getting their heart pumping. And with MountainVR, now you can. MountainVR is a virtual reality (VR) platform that lets users stroll your resort village, cozy up next to the fire in your mountainside lodge, see that breathtaking view from your newest gondola or chairlift, and most importantly, stand atop that famous double black diamond covered in pow. 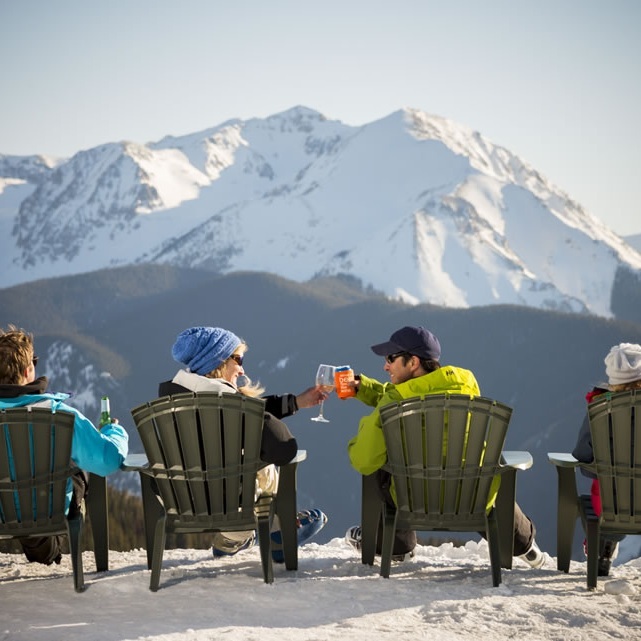 Your resort has its own culture, vibe, amenities, and skiable terrain. 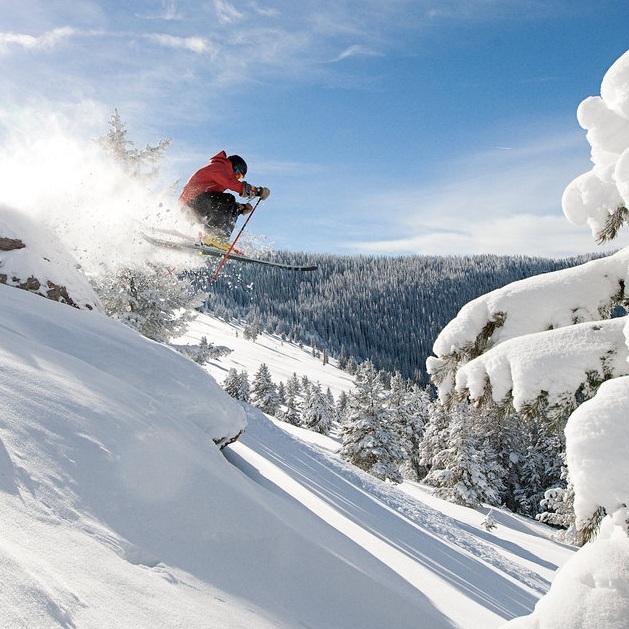 All of which make it a unique winter getaway. Your customers spend hours researching all of their winter vacation dreams. Stand out in the crowd by letting them explore your resort as if they were actually there, all through the power of virtual reality. Outside of gaming, 86% of VR users in the United States are seeking 2 types of content: tourism and athletics. Winter recreation fits perfectly into both. What should mountain VR partners Expect? 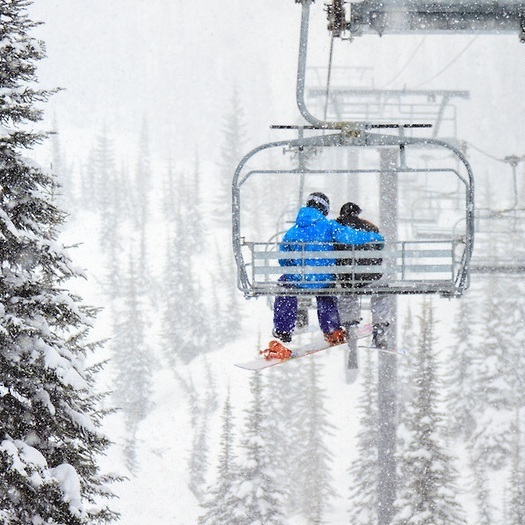 The success of this platform rests heavily on our ability to create and maintain lasting relationships with our mountain resort partners. Please do not hesitate to reach out if you have any questions or comments.